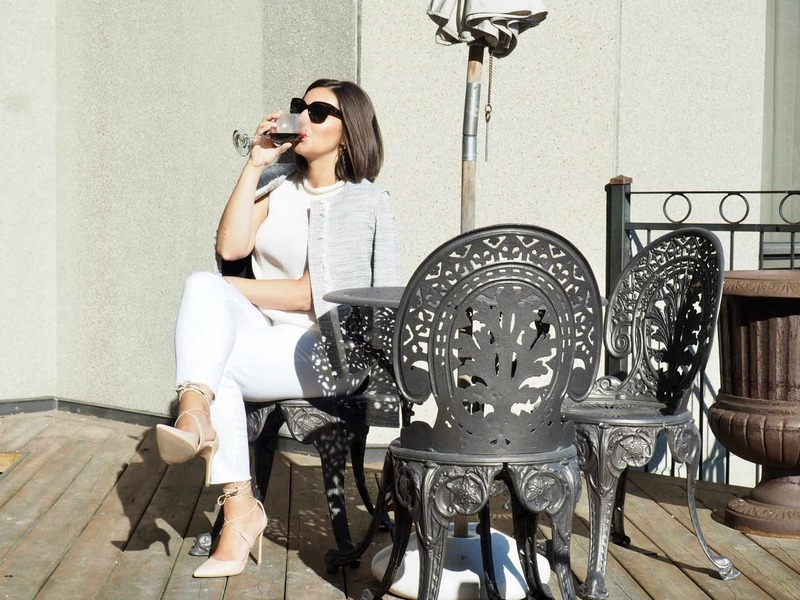 If you have been following me on Instagram then you will know that my husband and I recently had a staycation in Toronto. The hotel that continued to catch my eye online was The Grand Hotel. We have stayed at our fair share of hotels but nothing quite compares to the Grand. 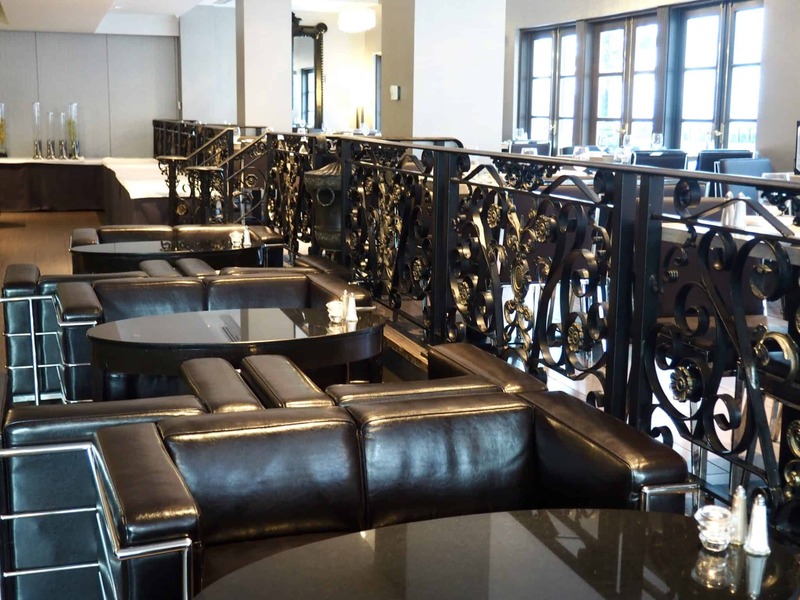 The Grand Hotel & Suites is a hidden gem in the heart of Toronto. When we arrived at The Grand Hotel and Suites we were greeted at the entrance by the valet. 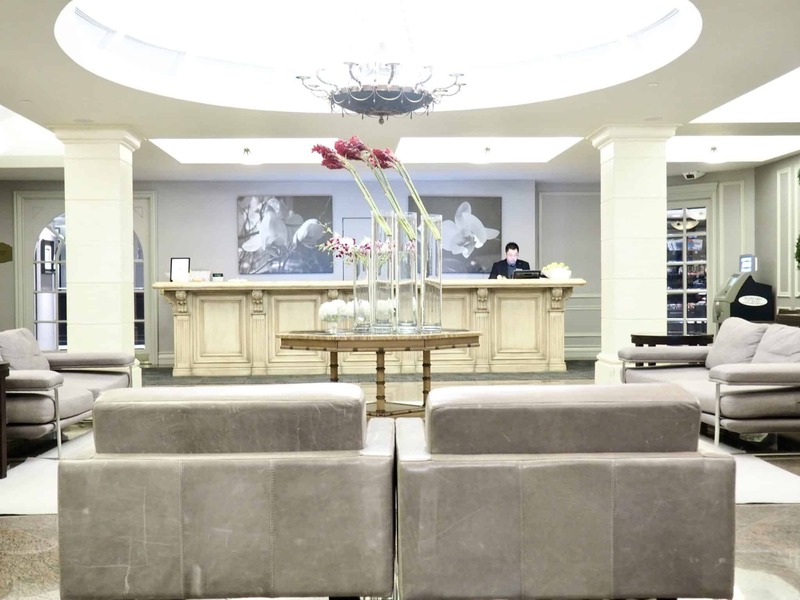 We entered the hotel and checked in at the main reception area where the staff were friendly and helpful. Once we checked in we immediately went up to our room to unwind. As we stepped into our hotel room, my husband and I looked at each other in awe. 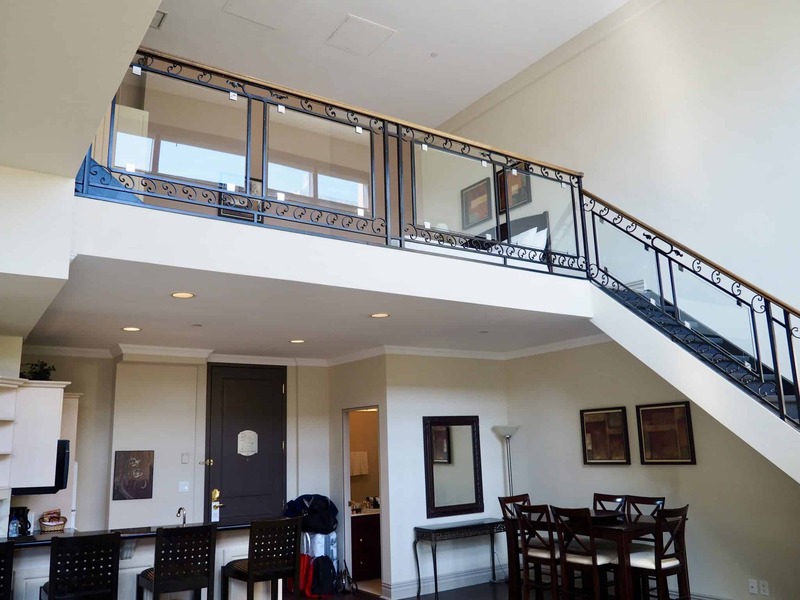 We stayed in a two bedroom Ambassador Suite that is a two- storey loft with a private terrace. 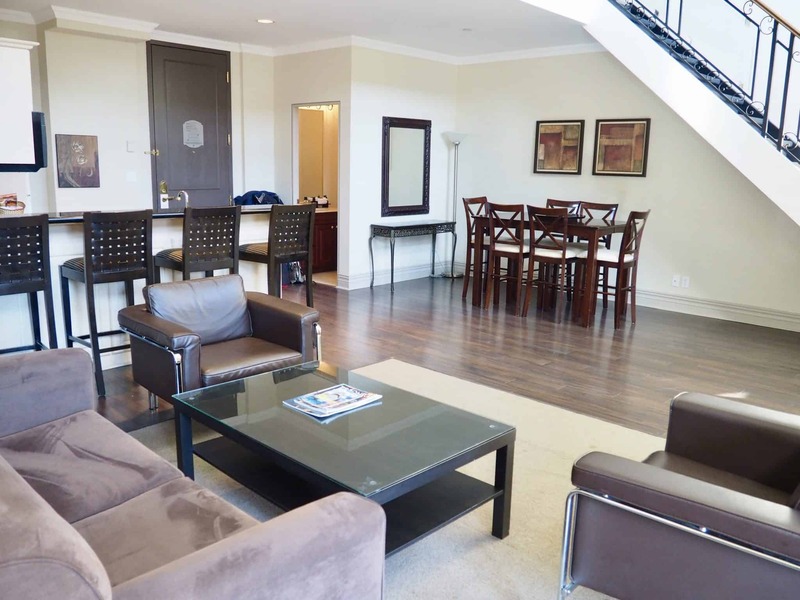 The suite has a kitchenette, a dining area, and three washrooms. The Grand Hotel features Toronto’s most spacious luxurious suites with twenty-four unique Ambassador Suites. 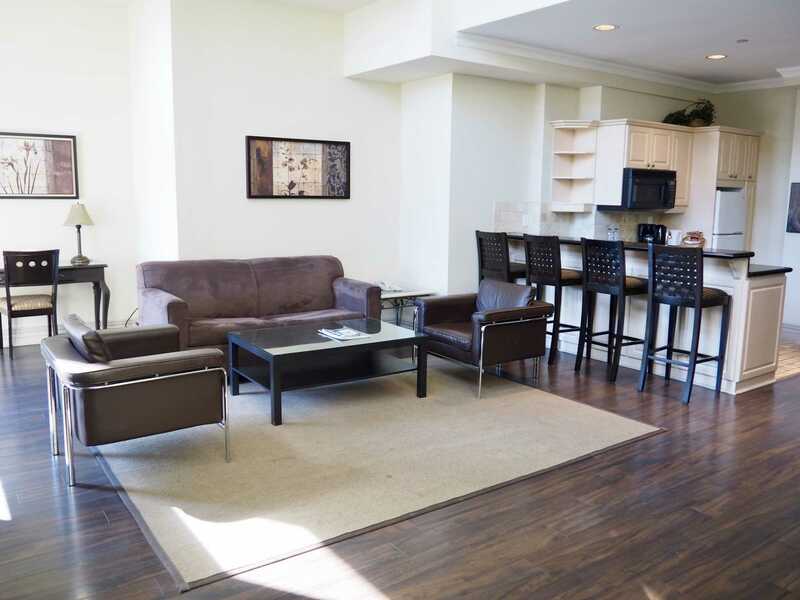 I love that the Grand Hotel & Suites is centrally located to businesses, theatre and shopping. For all you fashion buffs, Toronto’s largest shopping centre, The Eaton Centre, is just a short three blocks away. After enjoying our wine on our own private patio (yes, it was actually warm enough to sit outside) we headed up to the roof top patio before heading out to dinner. 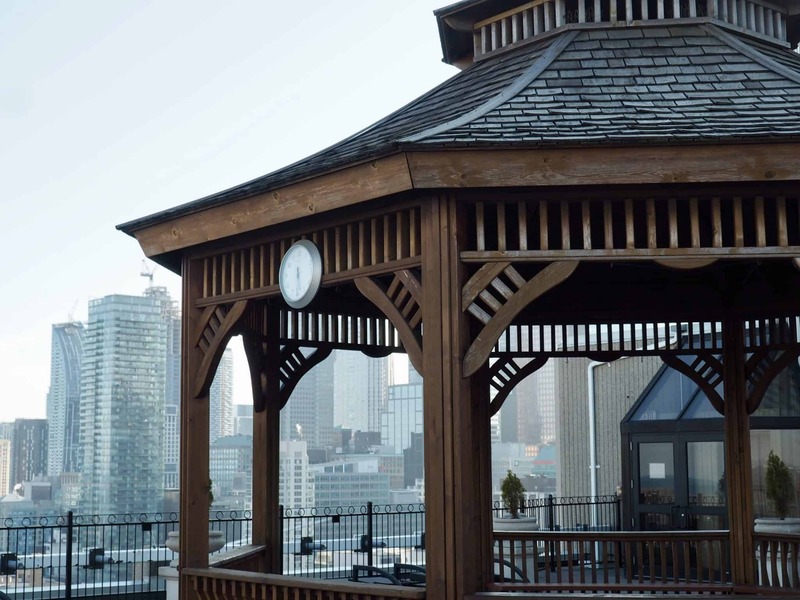 It is so peaceful on the roof top patio, hard to believe that you are in the heart of downtown Toronto. 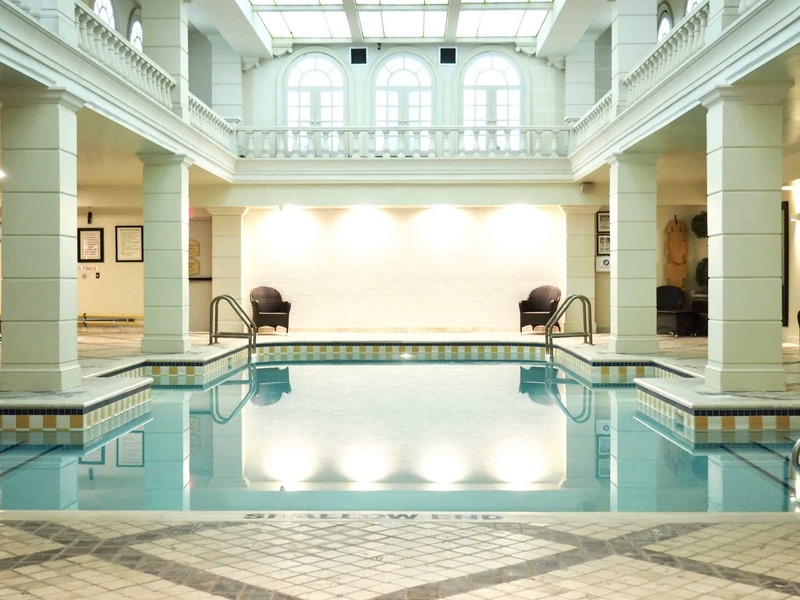 Enjoy a panoramic view of Toronto from the rooftop patio garden and unwind in the heated rooftop whirlpools and the two-storey neo-classical pool. 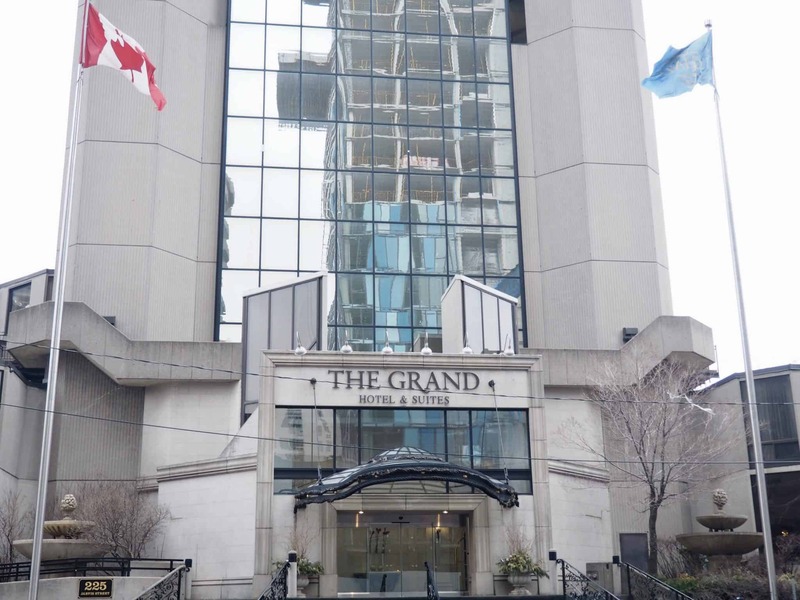 You could be nowhere else but at The Grand. We headed to the Citrus Restaurant and Lounge for dinner. We were in for a gourmet culinary treat. Both my husband and I are foodies (AKA, we like to eat really good food) so this was a real treat for us. Wrought iron railings welcome you to Citrus Restaurant, where European ambiance is highlighted by acclaimed cuisine and impeccable service. 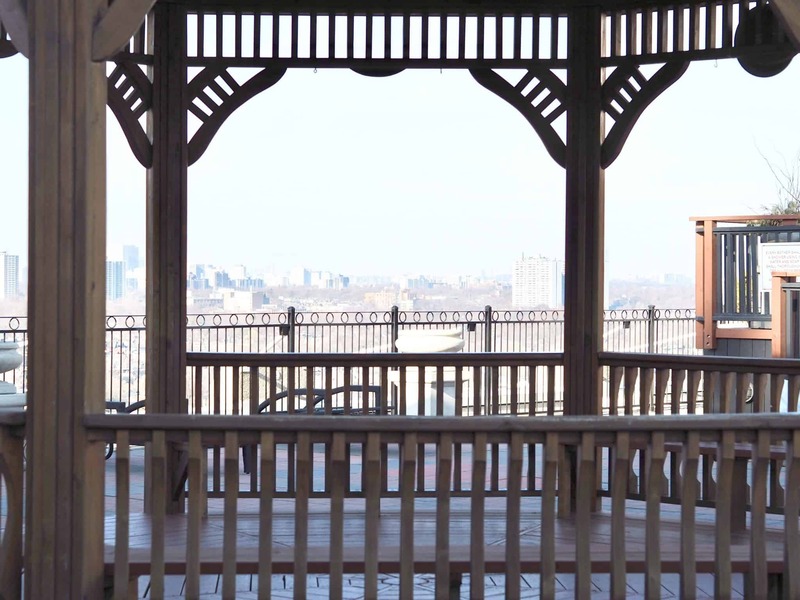 Spring and summertime guests may dine under the stars at The Terrace. 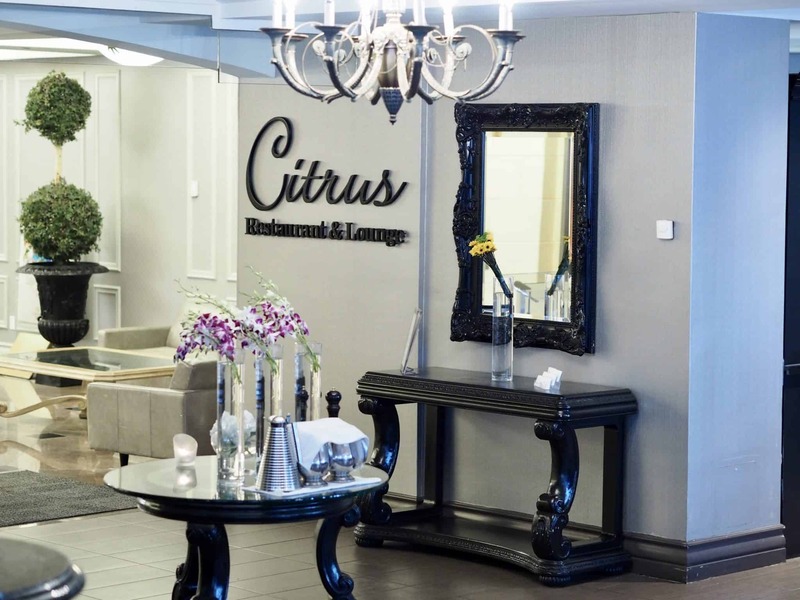 The Citrus Lounge offers a relaxing place for cocktails, afternoon tea or casual dining. I love the mood of the restaurant. 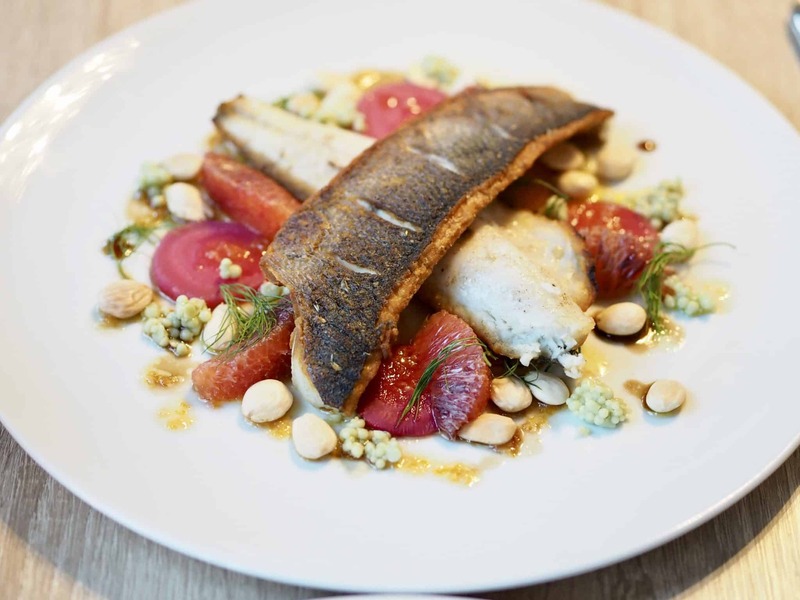 My husband ordered The Branzino pan seared with Beet Carpaccio, Blood Orange Vinaigrette, Marcona Almonds and Green Olive Pearls. As you can imagine, we were stealing each other’s dinners. 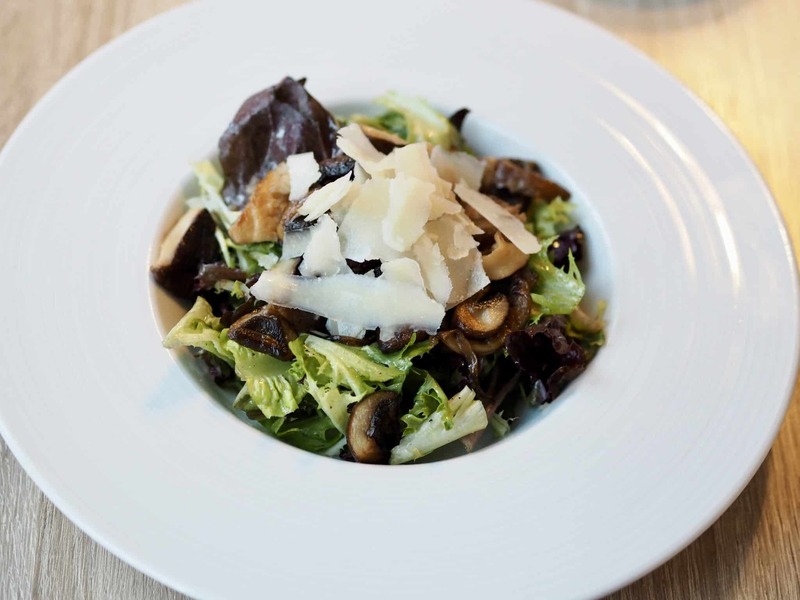 You will likely be full after dinner but do not leave without having their amazing desert. If you love Carrot Cake then you will die for this dessert. 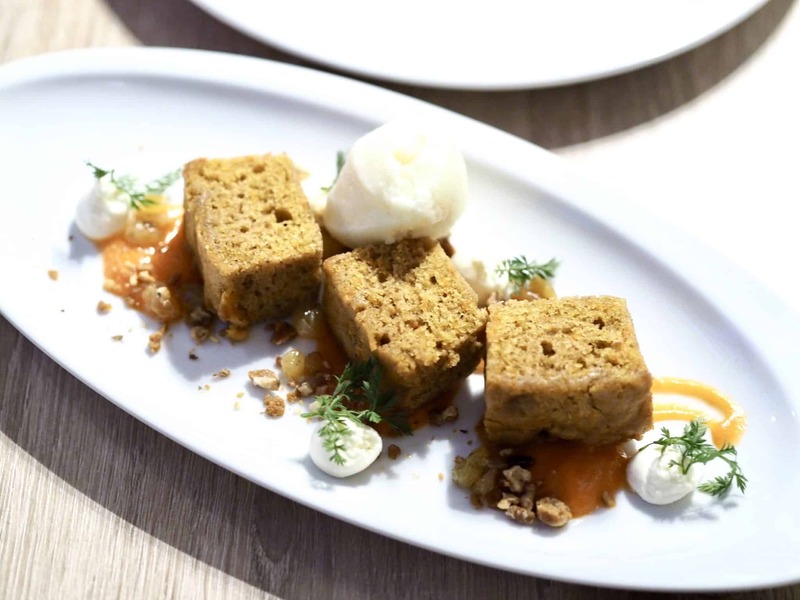 The deconstructed Carrot Cake with pineapple sorbet, walnuts brittle, and picked raisins. I LOVE lemon so this was the perfect dessert for me. 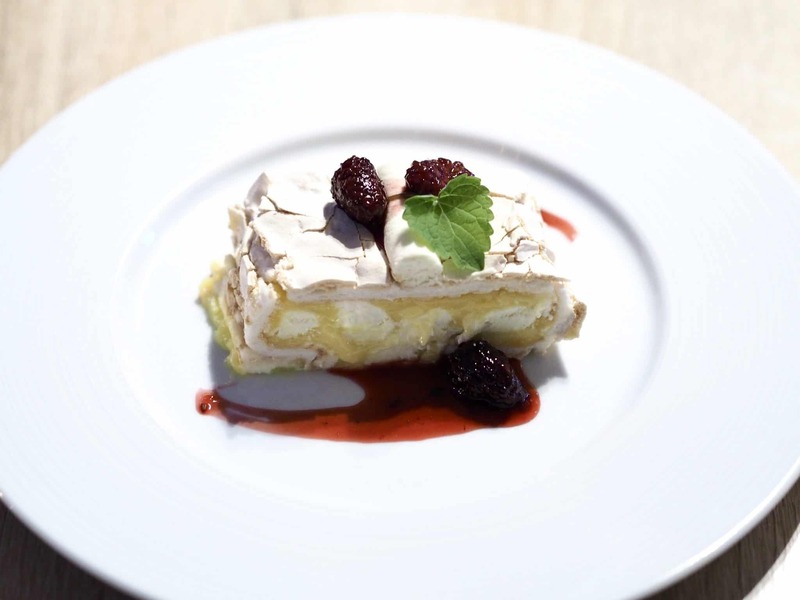 A Lemon Meringue Roulade with Marscapone Cream and Blackberry Compote. I was in heaven. Very full, but in heaven. After dinner we had plans to head out as everything is walking distance from the hotel but we just loved our room so much that we decided to call it a night and retreat in our amazing room. 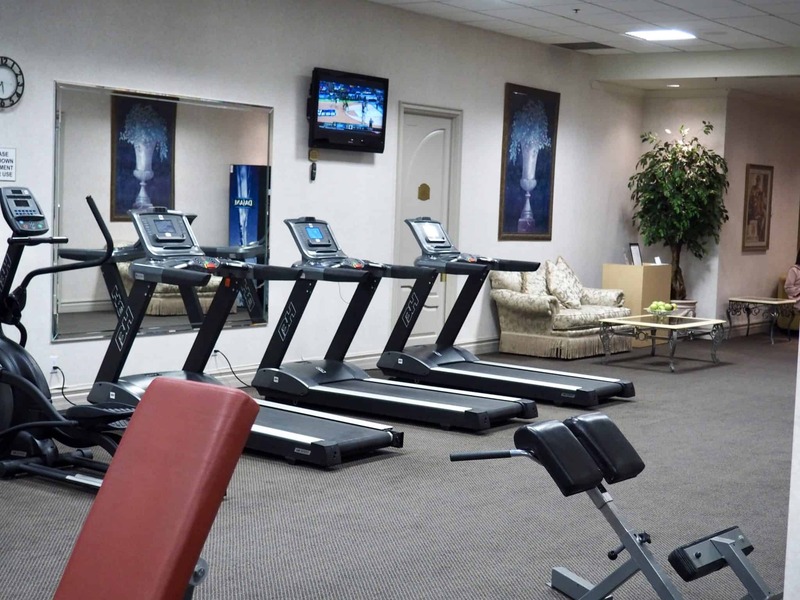 We got up early the next morning to explore the gym and the indoor two storey pool. The pool is absulutely stunning. I could sit there all day. 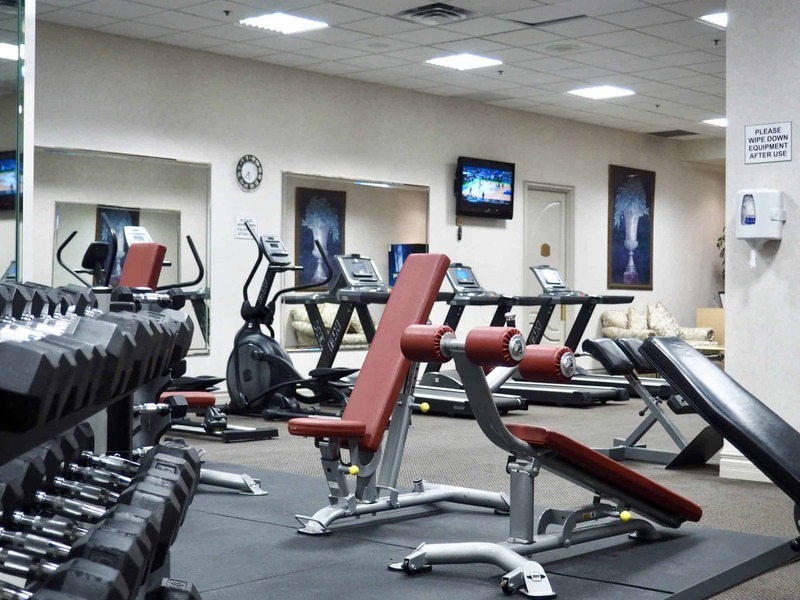 If you are a fitness buff then you are going to love the fully equipped gym. After enjoying the fitness centre and the indoor pool we headed to the buffet breakfast. They had everything from fresh fruit, cereal, yogurt, eggs, bacon sausage, potatoes, French toast, fresh juice, toast and so on. They had a great selection to get your day started. This hotel is great for weekend getaways, families, and business trips. 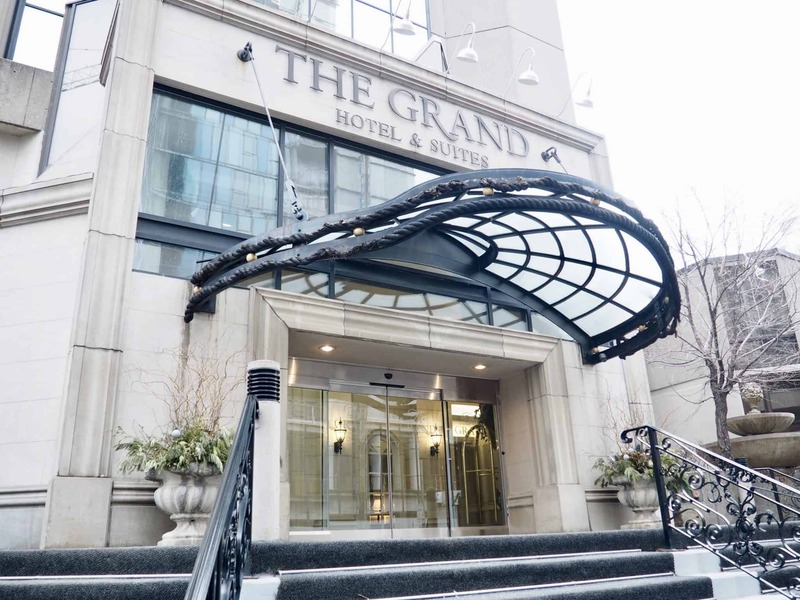 If you are planning an upcoming visit to Toronto, I would highly recommend booking a stay at The Grand Hotel Toronto. 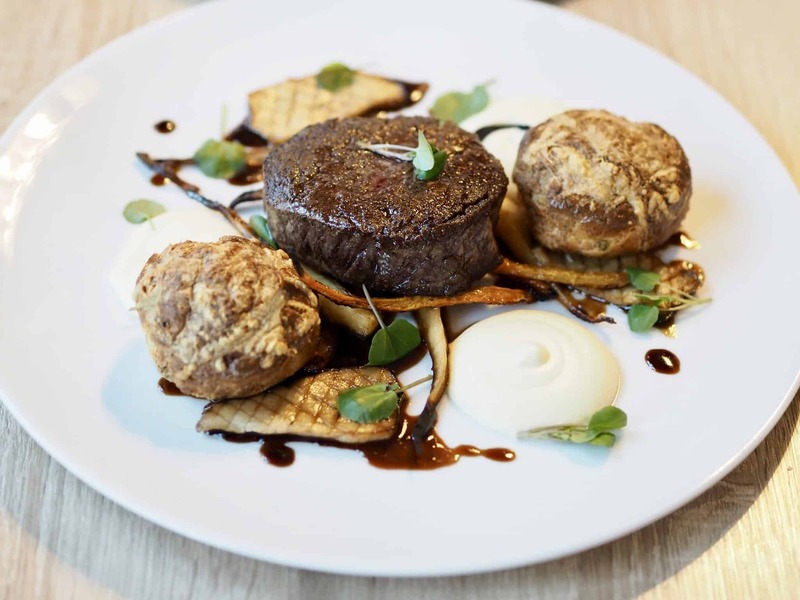 If you live in the Toronto area, you need to check out Citrus Restaurant and Lounge for dinner. You will not be disappointed. A huge thanks to The Grand Hotel & Suites for this incredible stay. Our staycation was perfect. 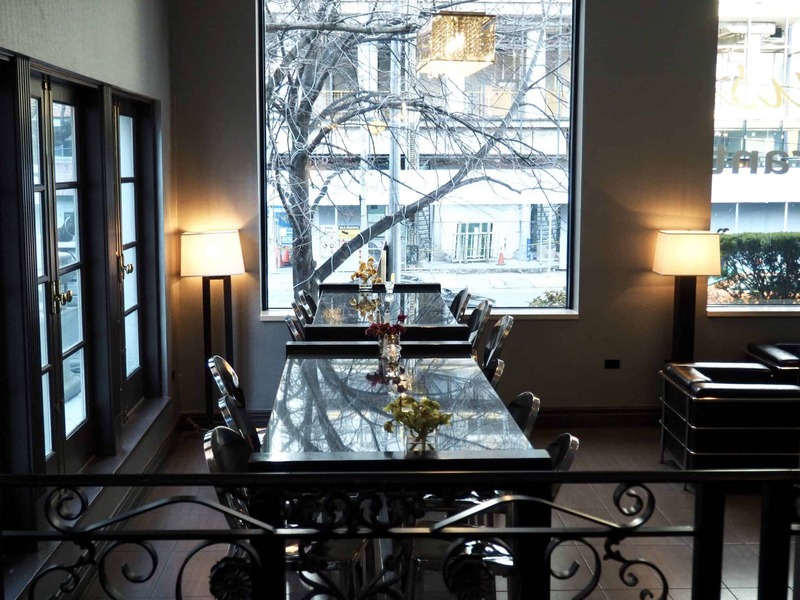 To book your next stay, you can visit The Grand Hotel & Suites website. Visit their Instagram page. As always, reviews and opinions are my own. Oh wow what a stunning hotel to stay at. Everything about it screams luxury and class. But I absolutely cannot get over those city views! Really beautiful! Was the weather nice up there? It looks so by the beautiful sun lighting and your perfect spring outfit! Ohh my goodness, the food!! EVERYTHING is absolutely stunning!! and your coat!! love that pastel pink shade! Gorgeous! Wow this hotel looks amazing! 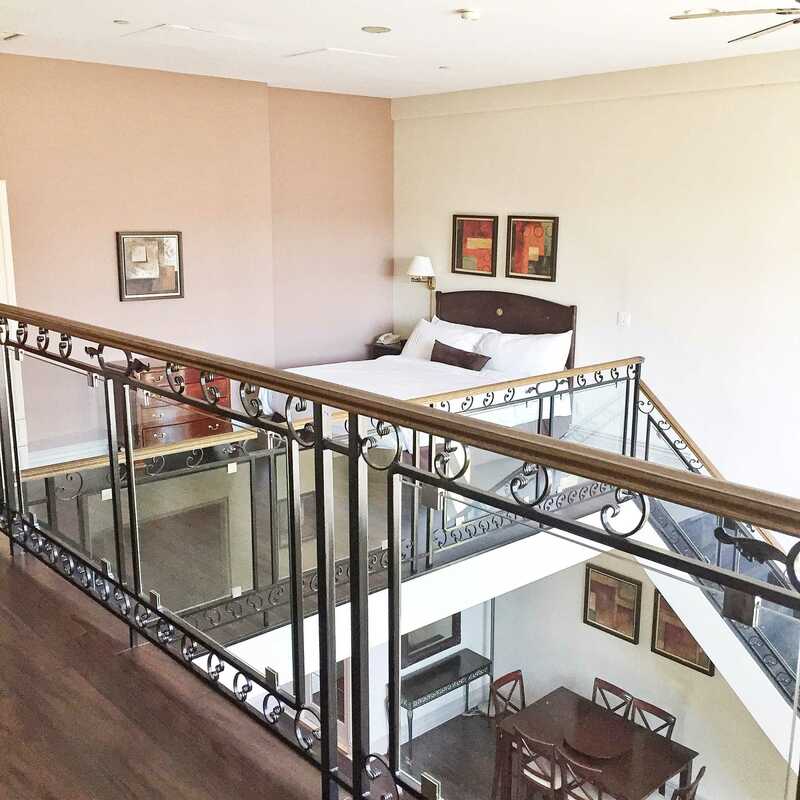 I love how spacious and airy the hotel and room looks like. Looks like a gorgeous place to stay! Gorgeous hotel! 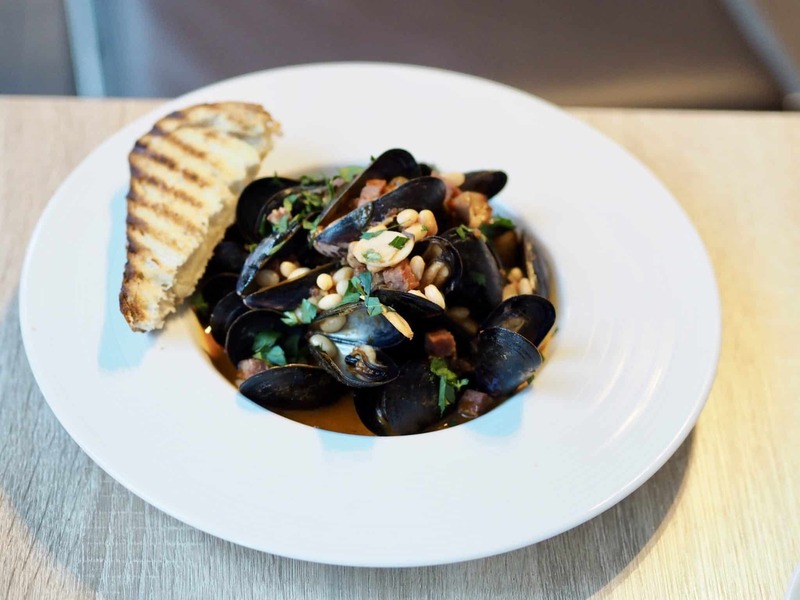 Those mussels looked yummy!